A return to the new release shelves for this popular English band with its second full length. Featuring ten tracks, the album combines the skilled songwriting, sincere vocals and impressive melodies of previous releases with a new air of fervor and conviction. 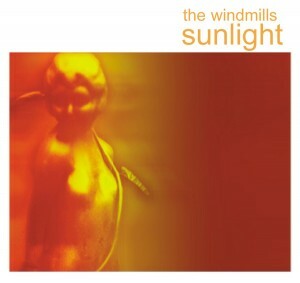 Incorporating keyboards and the occasional harmonica into the classic Windmills brand of guitar pop, the album displays the group's ability to bend the pop template without resorting to kneejerk self-indulgence. Lead track "Unkiss" was previewed on the Matinée Spring Collection CD in April and is only a hint at some of the instantly memorable songs included here.